Join us at Fox’s for the 2nd annual Mustang Expo! 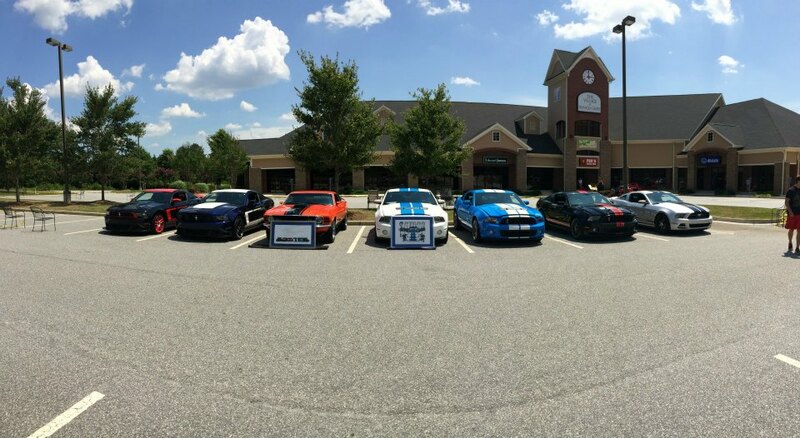 Have a Mustang car you’d like included? Call and RSVP your spot. No cost to join us… Just a recommended minimum car entry donation to Project Safe, Team 9 of $20, or $30 which includes a large 1 topping pizza and one chance at your very own 30” “Biggest Pizza in Town!” 20% of participating sales will also be donated to the cause, so please make plans to attend and enjoy Fox’s even if you don’t enter a car. No Mustang? Stop by and take in the festivities, and check out local hotrods! Can’t make the event but like to support the cause? Visit the link below and designate your donation to Team 9 David & Cassidy.